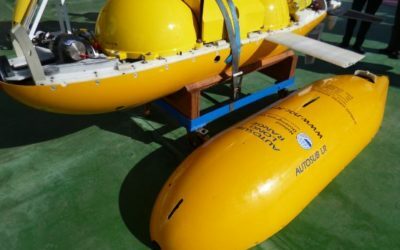 Boaty McBoatface, the Autosub Long Range submersible operated by the National Oceanography Centre (NOC), has completed its first Antarctic sortie beneath the waves of the Southern Ocean. 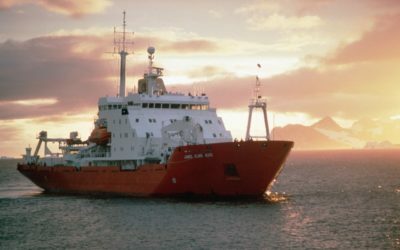 A team of researchers from the University of Southampton and BAS, along with NOC engineers and technicians, in the Antarctic on a research cruise for the DynOPO project aboard the BAS research ship RRS James Clark Ross. 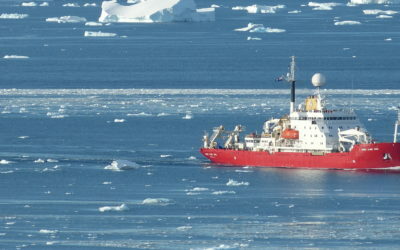 They deployed Boaty in the Weddell Sea, near the South Orkney Islands, on Tuesday 4 April. 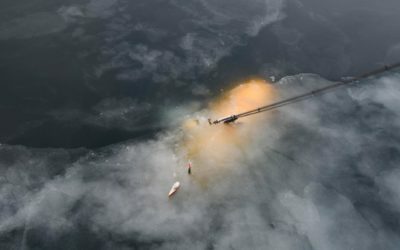 During its first real-world Antarctic deployment, the unmanned vehicle was under water for nearly 30 hours, following a pre-programmed route before surfacing for fine-tuning by the engineering team on Wednesday 5 April. 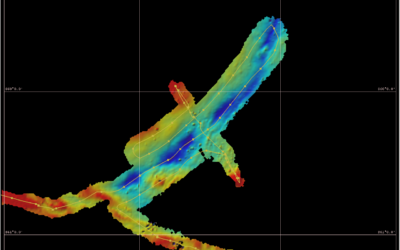 Boaty will be heading into the deep again on this research cruise, which is scheduled to conclude in Montevideo (Uruguay) in early May.  Its mission is to investigate the flow of deep water masses north from the Antarctic through the Orkney Passage, a submarine valley that connects the Weddell Sea and the Atlantic Ocean and allows the movement of abyssal water masses. 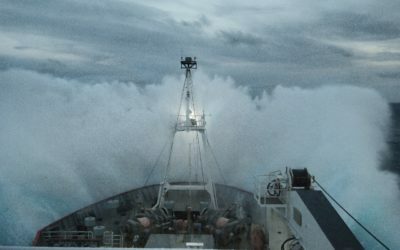 The data the submersible will collect will help scientists understand how winds over the Southern Ocean affect the warming of these deep water masses through changes in the turbulence of its flow.